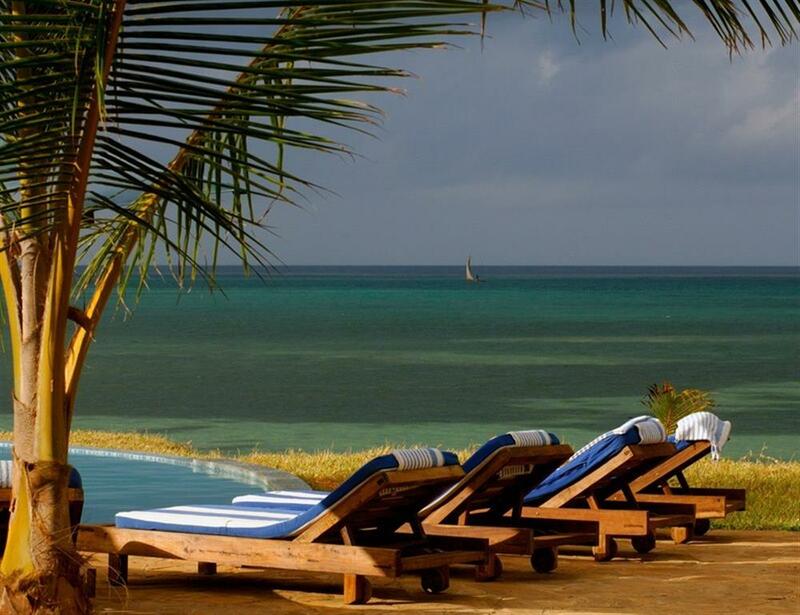 Situated on one of Zanzibar's most beautiful and secluded beaches, Fumba Beach Lodge is a luxurious and peaceful hideaway offering a blend of casual elegance and friendly, first class service. 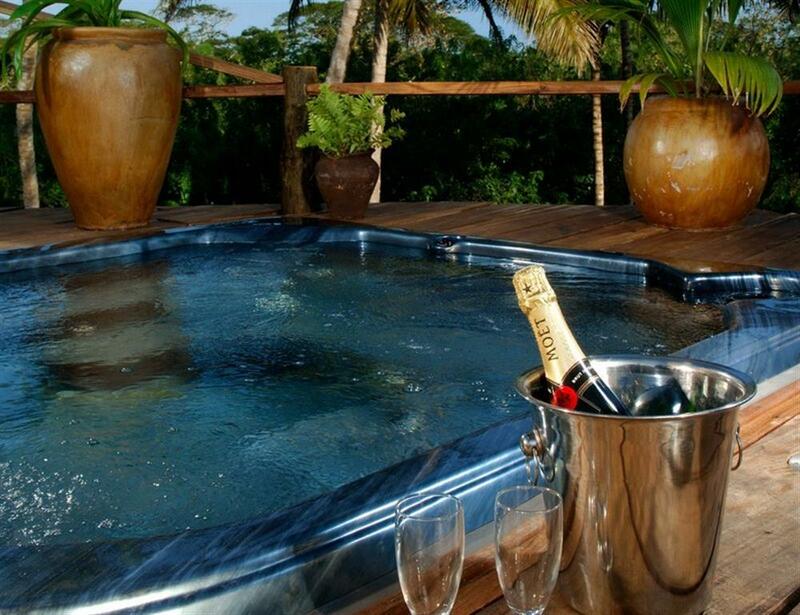 The lodge is concealed well away from the busy tourist areas, making it the perfect venue for enjoying the peace and tranquility of this tropical island. 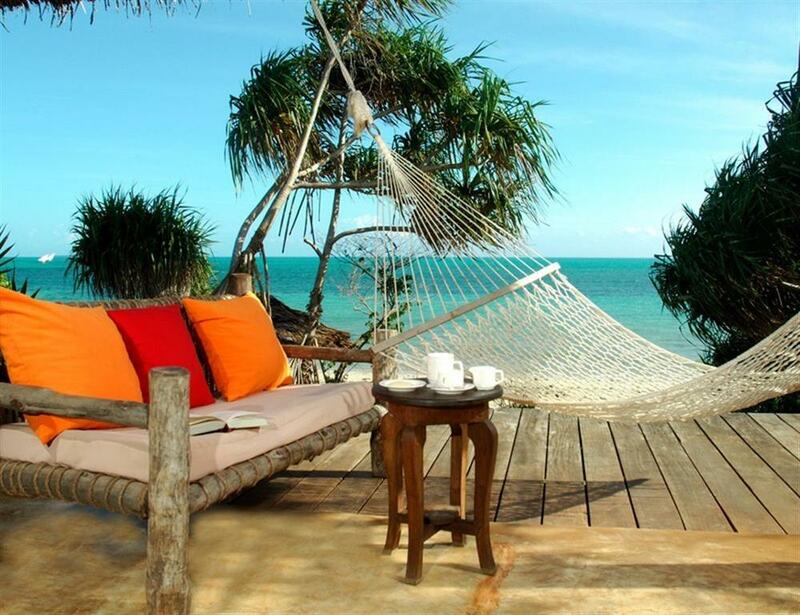 Accommodation is in 26 whitewashed Zanzibari style bungalows set along the beach, each with private verandas ensuring private views of the ocean. 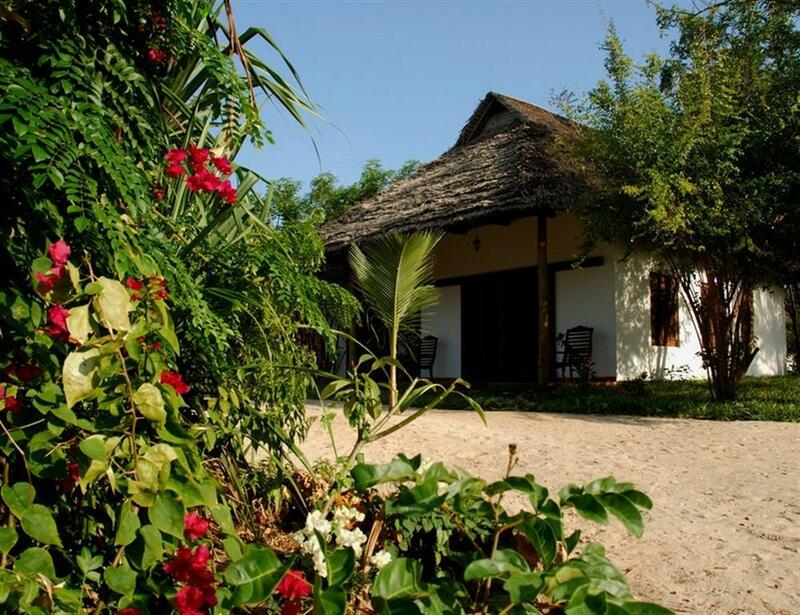 Each bungalow has an en suite bathroom with bath and shower, wash basin, flush toilet and a selection of toiletries. 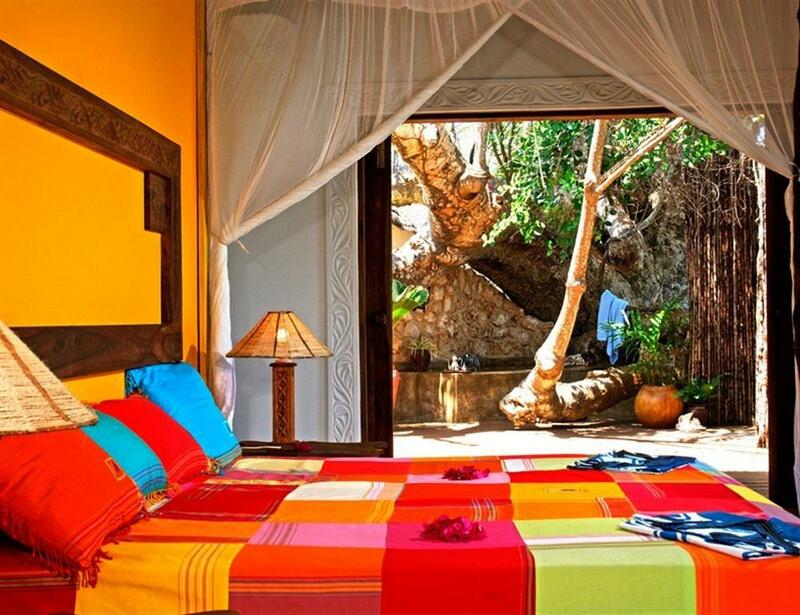 All rooms are supplied with fans and mosquito nets above the beds, mosquito spray and candles. 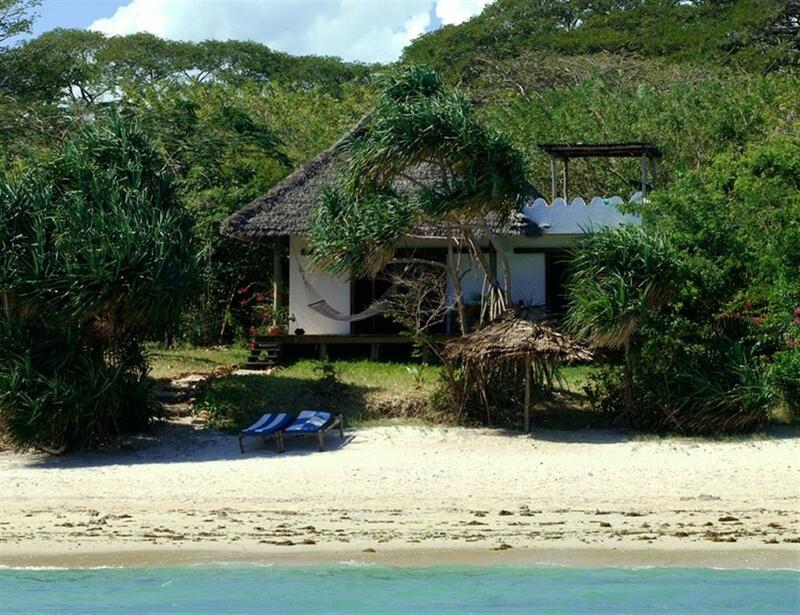 Three naturally formed coves protect the beaches around the lodge and provide seclusion and tranquillity. 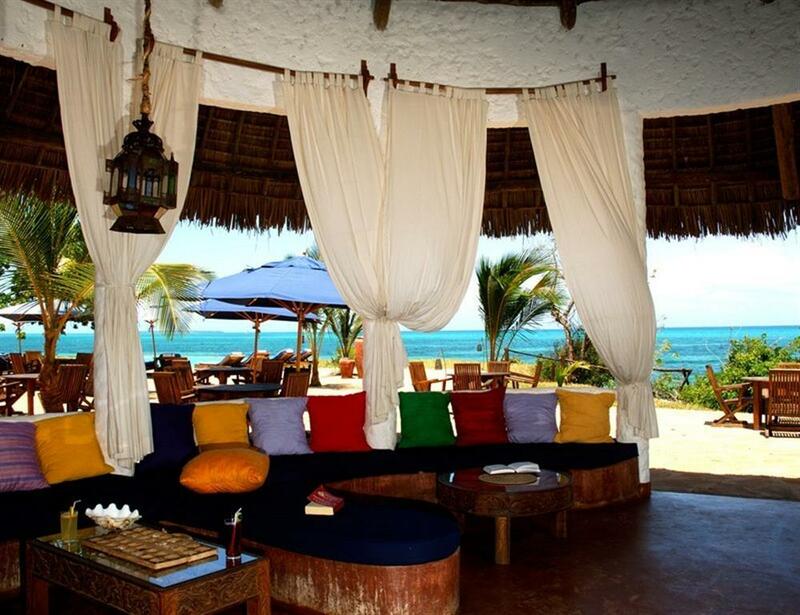 In the open air restaurant guests can enjoy freshly prepared seafood along with an array of international and local dishes. 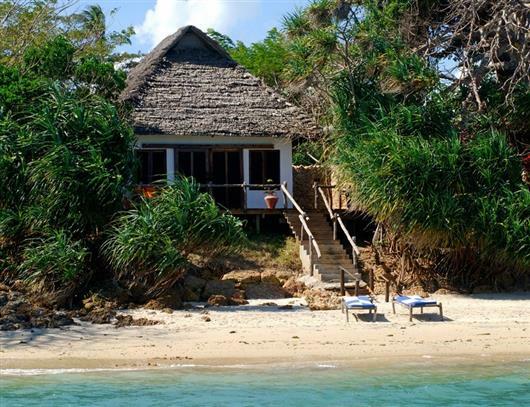 For day time activities, guests can choose scuba diving, snorkelling, swimming with the dolphins, a sunset cruise, Stone Town tour and more. 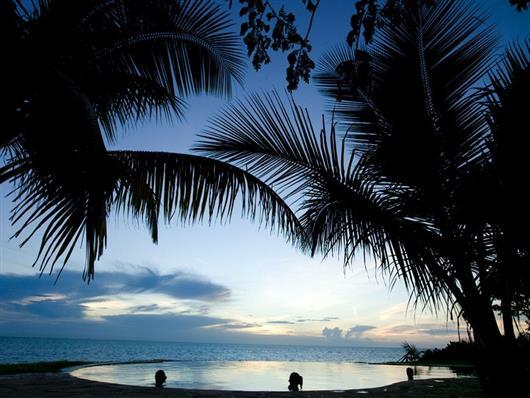 Alternatively, just relax at the swimming pool or on the beach under the branches of the baobab.